The keys to success – Intensity, Passion, Desire. A summer of squad rebuilding is almost upon us. 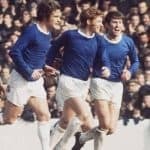 The club, media and us the fans will discuss and debate at enormous length what Everton need to offer credible challenges for every competition and trophy next season. We’ll talk about ‘number one’ goalies, attacking wing backs, centre backs – any number of playing positions where we need to strengthen. We’ll talk about and we may recruit some of the most attractive names. Players who can play at a level above that we’ve seen for some years. But how do you recruit and more importantly maintain intensity, passion and desire? 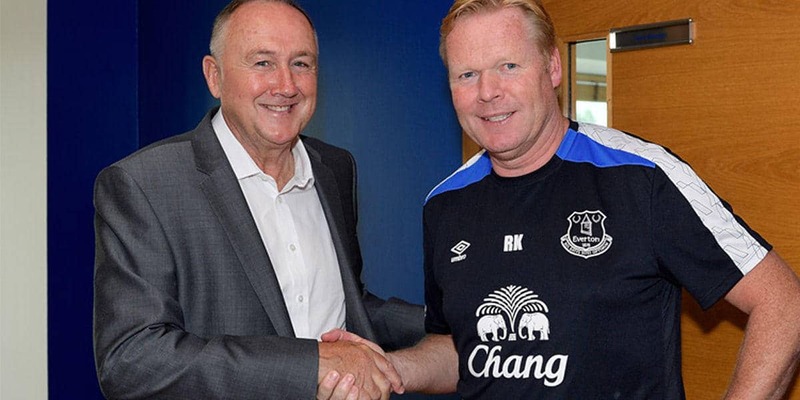 In recent weeks, especially after the games at West Ham and Swansea, we’ve heard Ronald Koeman quite legitimately and very honestly lament, ‘we didn’t have the right intensity’. It would be interesting to hear his views on the qualities he looks for in players. The qualities for him to work with and on in order to create intensity, passion, desire. What qualities engender an attitude of ‘No way we lose today’. Look at the champions Chelsea, they have that attitude. Last season they were a shambles. What qualities has Antonio Conte instilled and worked on that have swept them to the title? To a lesser degree, Jose Mourinho has done the same at Old Trafford. Man United are not great to watch, and they certainly don’t play with the freedom and entertainment value they did under Alex Ferguson. But they rarely lose, have won a cup, are favourites to win the Europa League and will finish one place ahead of us. It’s often said that locally born players exude more passion and will run through walls for ‘their’ club and team mates. It’s probably true; local players will feel more attached to the club and its fan base. Tom Davies for example appears willing to run through walls for Everton. But, how does the manager engender that attitude in a squad that will, like most other club squads these days, largely have no actual geographical attachment to the locality? So how do you instil those qualities… except as a collective? The players can play and the coaches can continually coach formations and tactics to improve their physical games. Developing the intensity, passion and desire within the squad to win, win again and win some more is essentially The Job of the manager. Ronald Koeman had all those qualities as a player in a stellar career. He’s improved Everton this season. We’re clearly the best of the rest. We now need to encroach upon and become ‘the best’. Ronald, this is arguably the biggest challenge and opportunity of your career. Ronald, find and sign the players with the qualities to work on and with to develop the intensity, passion and desire. Ronald, harness those elements into an indomitable spirit to win, win again and win some more. Do it playing football with style and panache and you won’t need to hanker after the Camp Nou, Bramley Moore will be your Elysium.